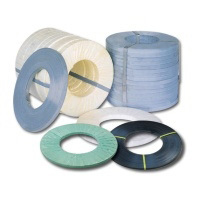 Steel strappings , including blue-tempered steel strapping, galvanized steel strapping, and paint-coated steel strapping provide strong reinforcement for those demanding jobs and are ideal for general packaging, bundling and palletizing. We manufacture all kinds of sizes of steel strappings . The following table is just for your reference. Regarding other specifications, please kindly send your enquiry to us.We feel confident that our professional staff and skills must meet your needs. 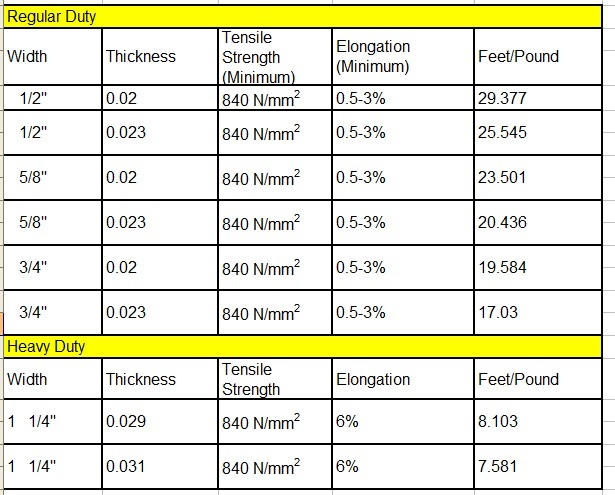 Regular duty strapping, also called " standard duty strapping," is a low carbon, cold rolled steel strapping manufactured with close tolerances. This strapping meets the requirements for general applications and can be used in both manual and combination tools. Blue tempered &waxed steel strapping is an un-painted finish strapping traditionally.